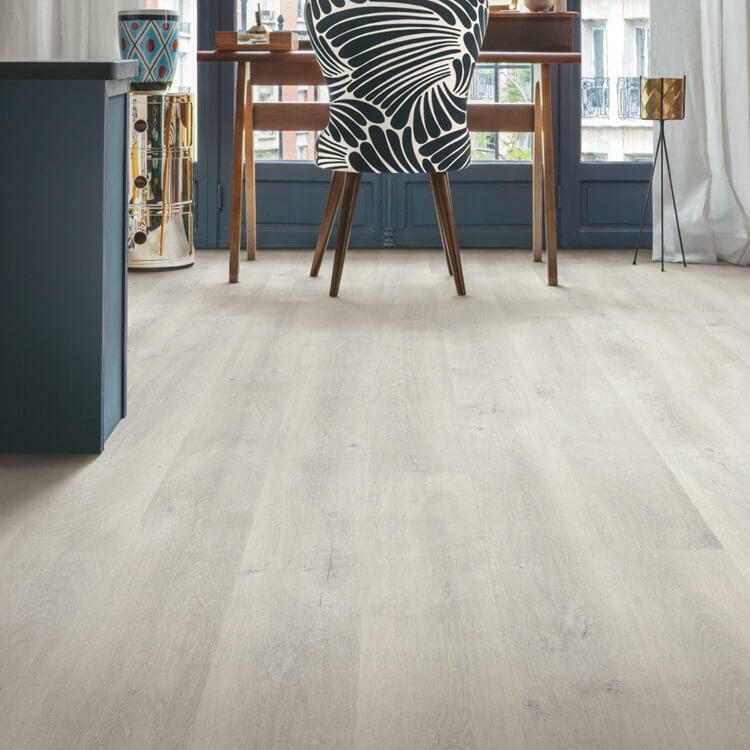 Quick-Step Eligna Venice Oak Light is designed to look like a natural wood floor in 1, 2 or 3 strip designs. 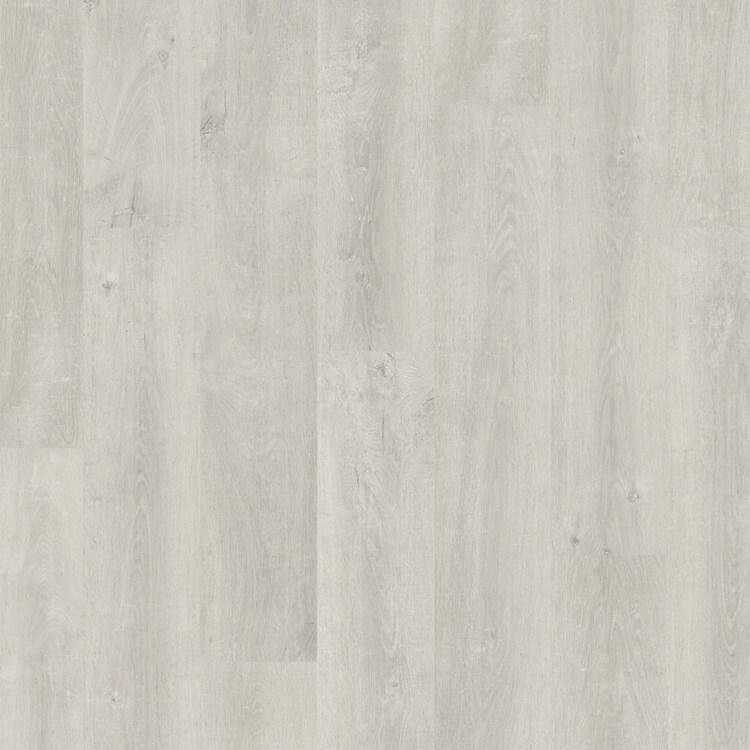 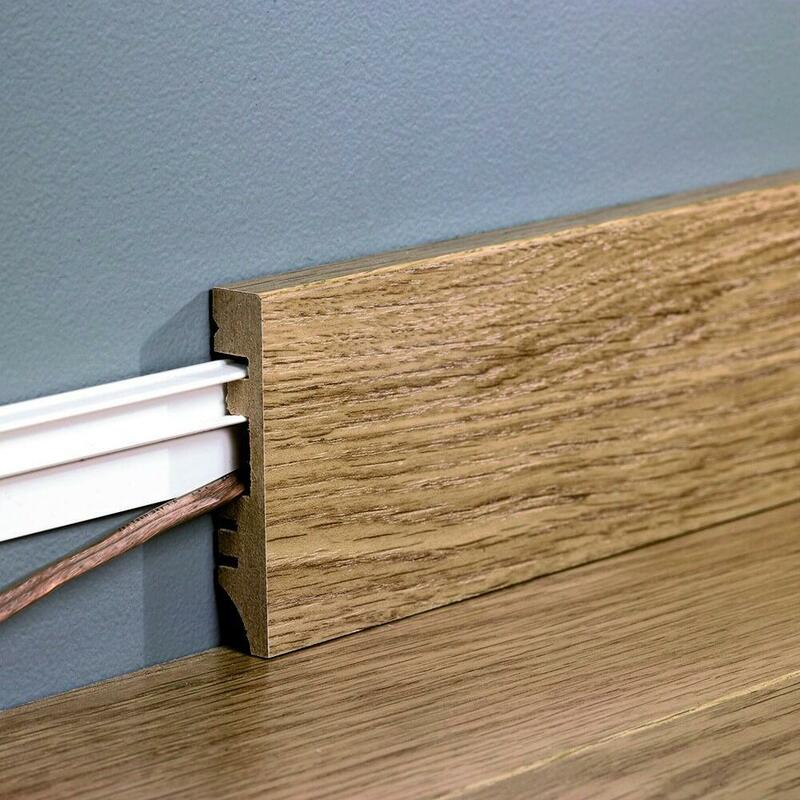 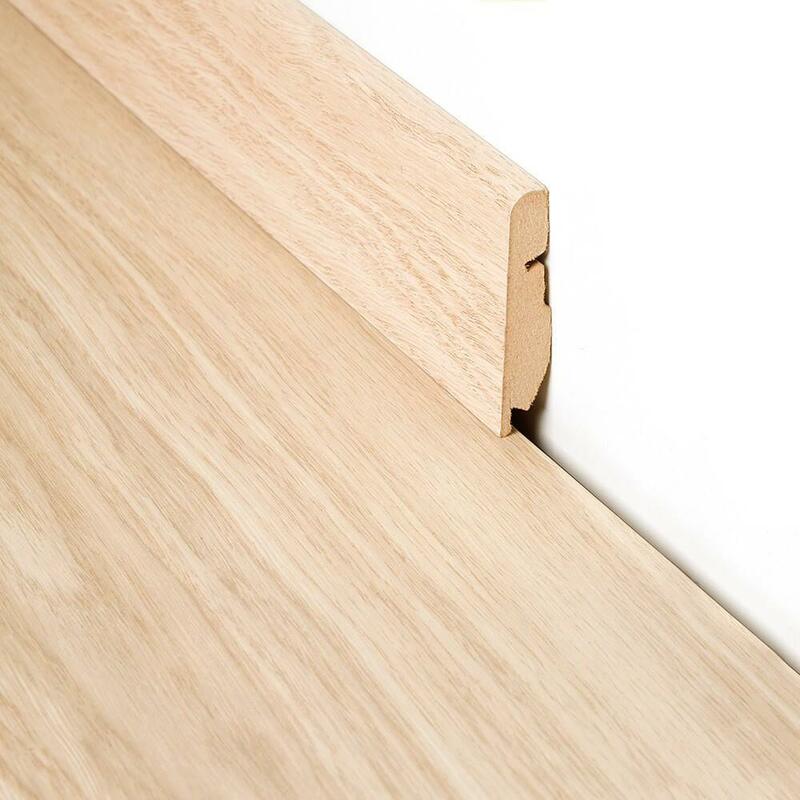 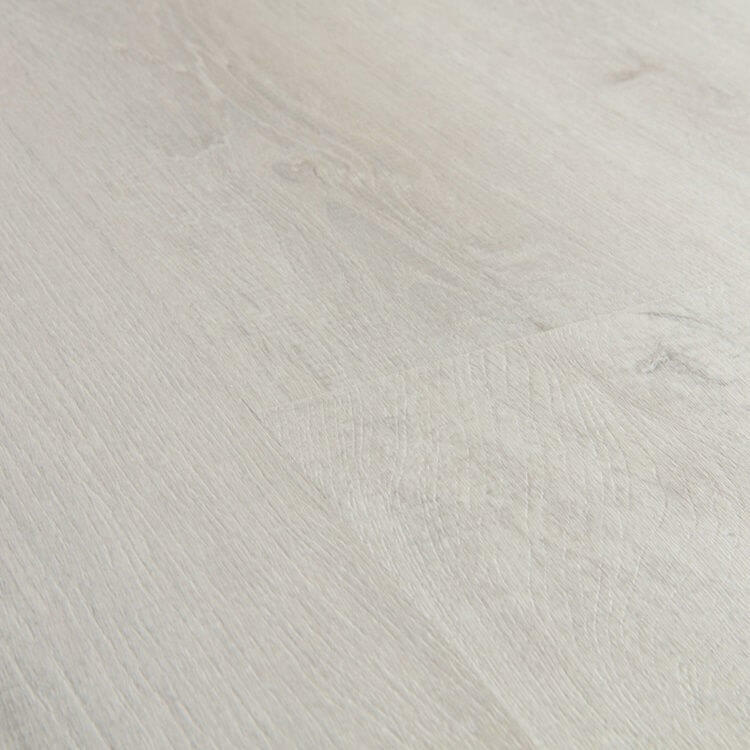 Eligna was created to be elegant, with its no bevel boards, plank sizes, colour tones and textures. 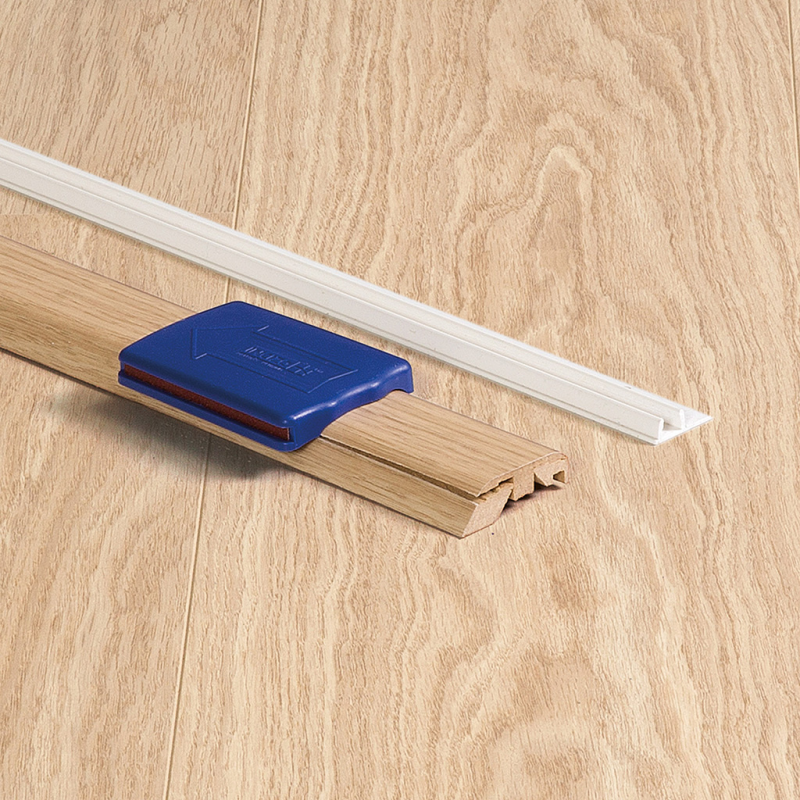 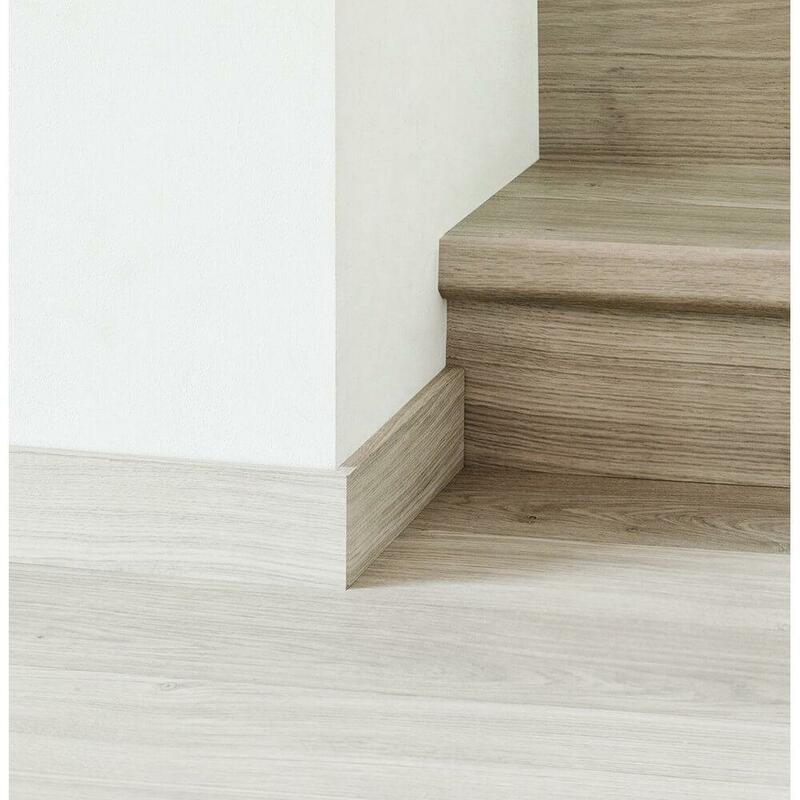 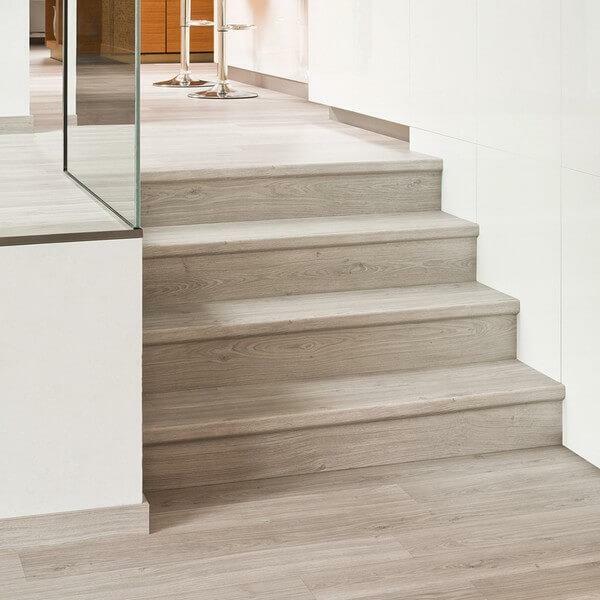 Quick-Step Eligna is the perfect solution for an elegant wood floor that stands up to moisture.